Baby Tooth Land is dedicated to helping parents look after, protect and cherish their children’s baby teeth. Explore our range of innovative baby dental products that have been invented or recommended by dental professionals. An infant teething toothbrush in one!! The Baby Banana Brush makes it fun and easy to encourage good habits in little ones. With a cute banana design, it is safe and flexible with small bristles to massage teeth and gums. 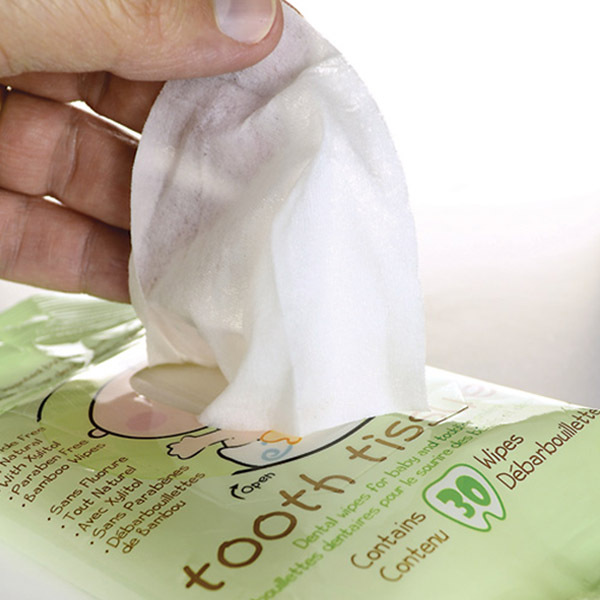 Begin oral care early with Tooth Tissues – disposable dental wipes designed for babies & toddlers. These uniquely textured bamboo wipes are designed for effective, safe plaque removal from teeth, gums, tongue & cheeks. All natural and fluoride-free, Tooth Tissues help prevent tooth decay & establish good oral hygiene habits at a young age. Save, organize & cherish your child’s precious baby teeth & never worry about losing them again. 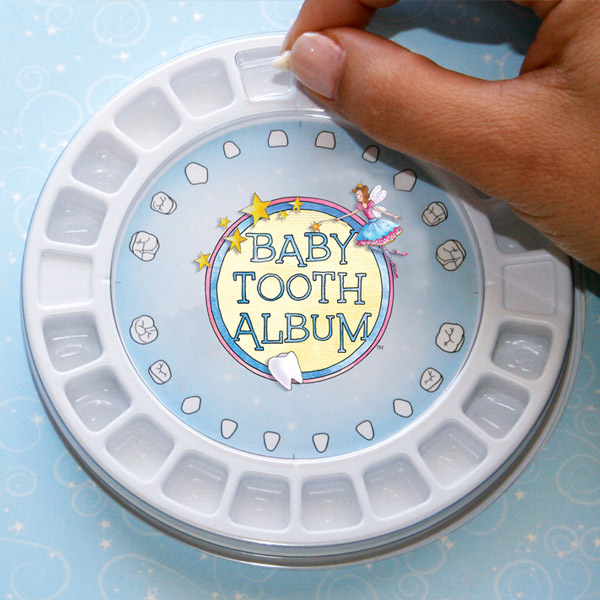 The Baby Tooth Album is the world’s first baby tooth keepsake organizer. It has 20 tooth compartments designed to house and give baby teeth a home in family memories.